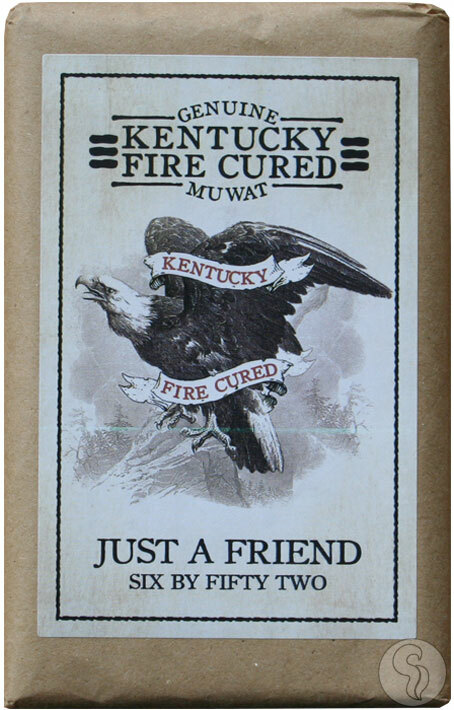 The highly anticipated MUWAT Kentucky Fire Cured (KFC) is here! Fresh out of the Joya de Nicaragua factory comes the KFC, a collaboration between Drew Estate's Subculture Studios and Joya de Nicaragua as part of the MUWAT (My Uzi Weighs A Ton) cigar brand. Drew Estate co-founder Jonathan Drew is no stranger to innovation, and the KFC shows exactly that. Incorporating an age-old technique in where the tobacco is cured in the midst of a smoldering fire, the KFC acquires a distinct smokiness from the roasted hickory, oak, and maple wood. Fire-cured tobaccos from Kentucky, Virginia, and another (undisclosed) region fill the KFC with smokey flavors unlike anything you've ever tried. Expect bold, in-your-face flavors of southern barbecue sauce, hickory smoke, rich earth, and juicy meat. Don't miss out on this creative new cigar from Drew Estate.